MacOS Mojave was released onto pubic beta just a day after Apple released the public beta for iOS 12. Mac users can now take a look at the new Dark Mode and other new features on Mac OS Mojave. We heard the first of the dark mode and other macOS Mojave features at the WWDC held earlier this year. 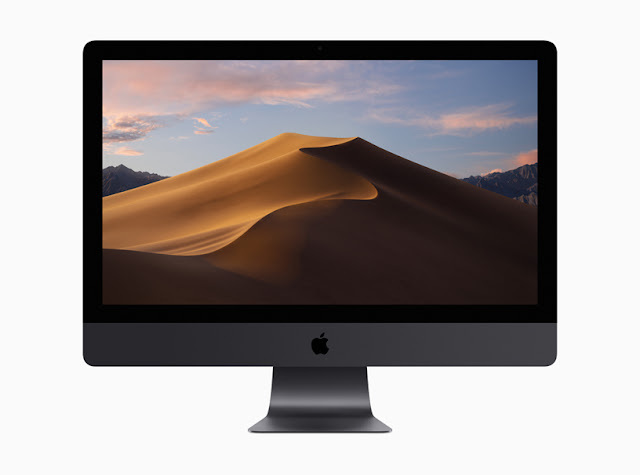 But before you go ahead with those impatient fingers to download the new OS, keep in mind that this public beta may have bugs and you may want to back up your system before you go ahead with the Mac OS Mojave beta. This will be the first time the general public as well as developers will get a chance to test out the new Mac OS Mojave beta ahead of its final release later this year, probably sometime in Autumn. If you are one of those who can’t wait for the final release, then make sure that you are signed up for the beta testing program. You also may want to take this beta to a secondary Mac rather than your main use one. Mac OS Mojave will be available on 2012 and further Macs. So this would definitely include the newer 2015 macs, MacBook Air the 2012 version and newer, mac mini, MacBook Pro, iMac Pro and Mac pro models. How to get the beta version of MacOS Mojave? You first have to be signed up for the beat testing program and then you can go on ahead to the official beta testing web page where you can get all the betas available such as the latest iOS or tvOS public betas. But before you go ahead and download macOS Mojave, a word of advice, you might want to backup your data and maybe update your secondary mac for fear of bugs. With mac OS Mojave, you can update your system through the software update tool in the mac app store. You will have to register with your Apple ID at beta.apple.com. You’ll then have to download the macOS Mojave Beta access utility. After doing this, the app store will contain the public beta seeds for macOS Mojave. Once the update button is shown, this may take a few minutes, you could then procced to download the public beta for MacOS Mojave. After downloading it, run the macOS Mojave installer on the drive of your choice and then agree to the terms and conditions. Once all this is done, you can then check out the new macOS Mojave beta. With the new macOS Mojave you will get a new dark mode, dynamic desktop wallpapers, a refreshed mac app store, a better Finder Window, Desktop stacks, Apple news, Stocks, voice memo apps and a new home app. You will even be able to use Siri to control home kit products with your mac too.